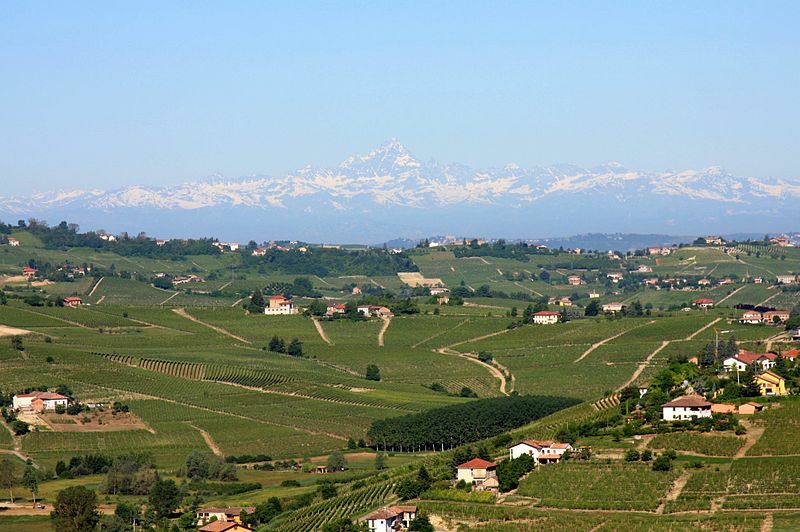 Now, with the publication in the Gazzette of EU, the course of recognition of the Nizza Monferrato Docg has been completed, which is definitively added to the protected denominations. "We are delighted with this award, which allows manufacturers to wear a quality label recognized worldwide," said the president of the Consortium Filippo Mobrici. 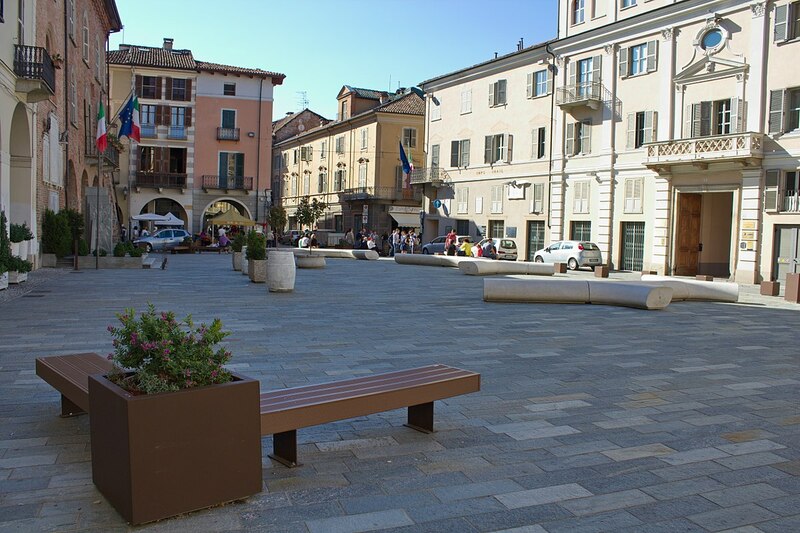 The goal is to achieve a quality pure Barbera, exploiting the vocation of these lands ". This explains the strict previsions of the specification, which limits yields to 70 quintals of grapes per hectare and requires minimum aging in wooden barrels between 18 and 30 months. 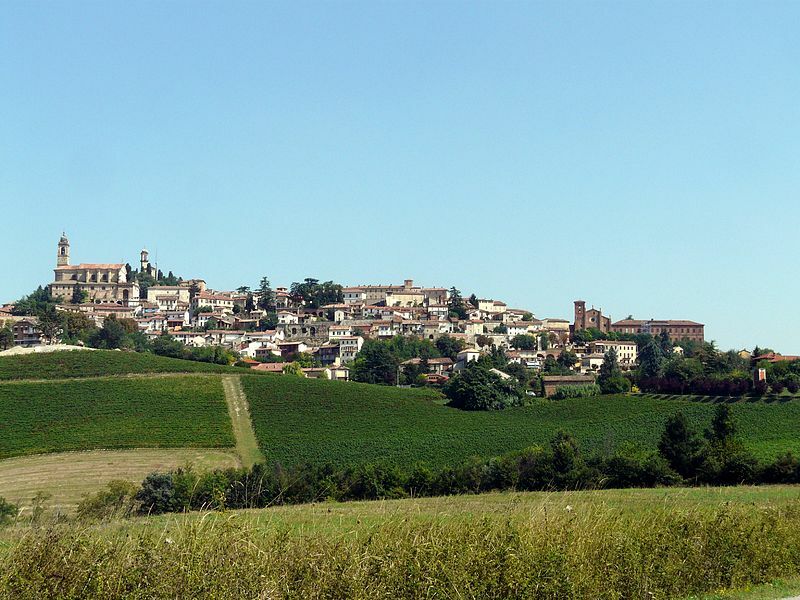 As the area of ​​Nizza Monferrato is historically the most suitable for Barbera wine, in the nineties the producers of the area have got onto for the recognition of the "sub-zone", the only way to obtain the name Nizza Monferrato docg. In the intervening years, producers have had the opportunity to test the specification and make small changes. 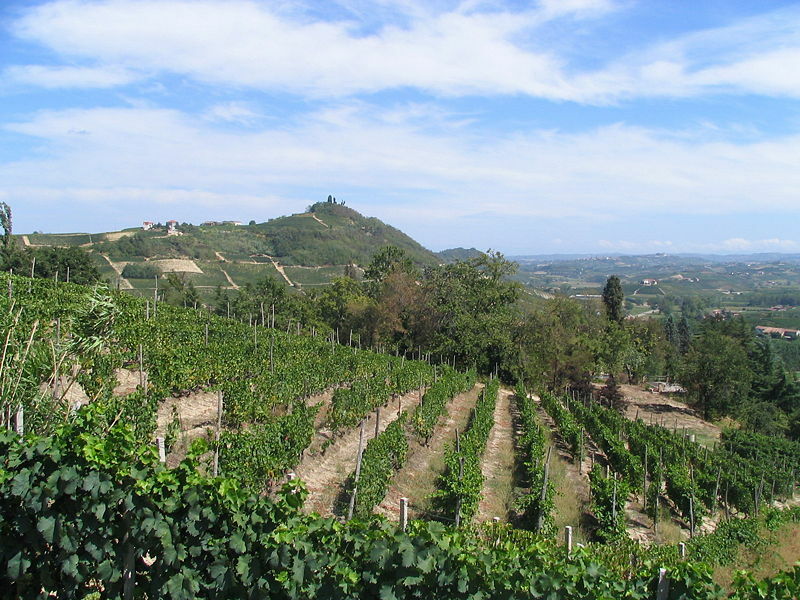 The Barbera d'Asti Superiore Nizza is produced in a restricted area that includes 18 towns around Nizza Monferrato (besides Nizza, there are Agliano, Belveglio, Calamandrana, Castel Boglione, Castelnuovo Belbo, Castelnuovo Calcea, Castel Rocchero, Cortiglione, Incisa Scapaccino, Mombaruzzo, Mombercelli, Vaglio Serra, Vinchio, Bruno, Rocchetta Palafea, Moasca, San Marzano Olivero). 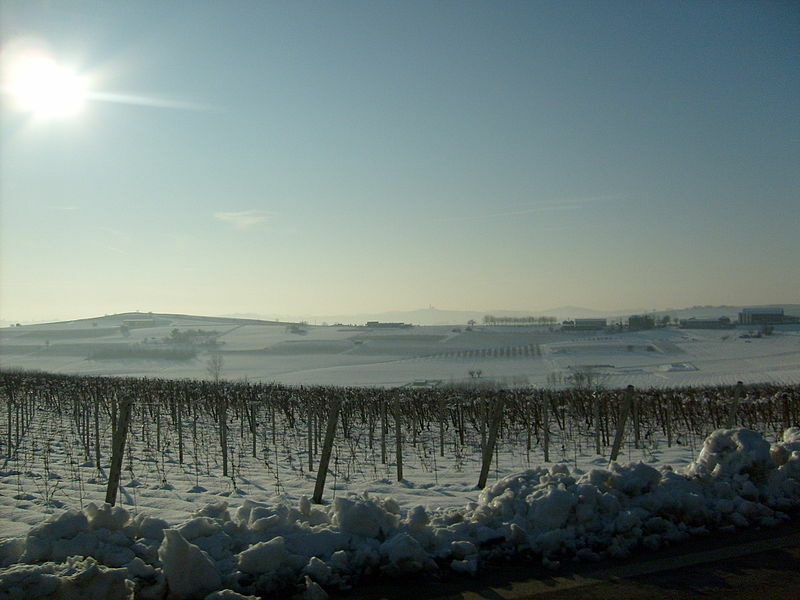 Although the specification provides for a minimum 90% vinification with Barbera, the 60 members of the producers' association strictly hold 100% Barbera grapes. With a registered area of ​​330 hectares and about 200 hectares claimed, the denomination has a potential of one million bottles. Numbers that make the idea of the ​​research, almost exasperated by excellence. The color is intense ruby ​​red, tending to garnet red with aging. The smell is intense, ethereal and the taste is dry, full-bodied, harmonious and round. "The value of Asti's enology - concludes Mobrici - is obviously also in the details and Nizza Monferrato is one of those quality flags that we can proudly wave in the world".